Nick Mancino always gets what he wants — until now. Despite his seductive persistence, brainy, beautiful scientist Kay Hudson continues to elude him. However, Nick was a Navy Seal, and an FBI Special Agent, so giving up isn’t an option. Ever since that incendiary kiss they shared when Nick saved her beloved grandfather’s life, Kay’s been having red hot fever dreams about Nick, but she’s got no business being tempted by anything. 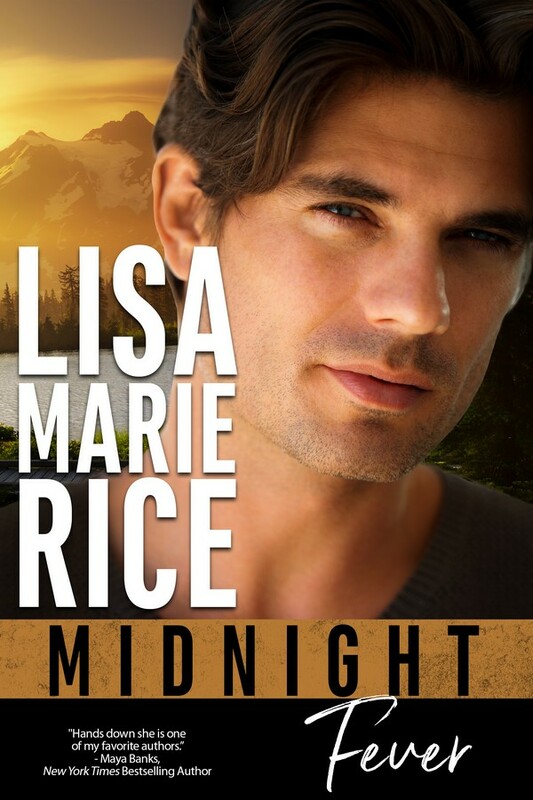 She’s on the verge of risking her reputation, her career, her very life, to blow the lid off a deadly bioweapons conspiracy, and Nick’s smoldering eyes, rock-hard body and hot, searching lips should be the very last thing on her mind. But Nick won’t let her face her demons alone . . . and they will have to face down an enemy that could consume them…and the entire world.